Current CEO Andrew Tan retires from the service at the end of this year to pursue new challenges. The Maritime and Port Authority of Singapore (MPA) has appointed Quah Ley Hoon as its CEO with effect from Jan 1, 2019. She will take over from current CEO Andrew Tan, who was appointed in 2014. Andrew retires from the service at the end of this year to pursue new challenges. Ms Quah, who holds a Master's degree in Economics from the University of Pantheon-Sorbonne in France and a Master of Business Administration from the International Institute for Management Development in Switzerland will join the MPA as chief executive (designate) from November 1. 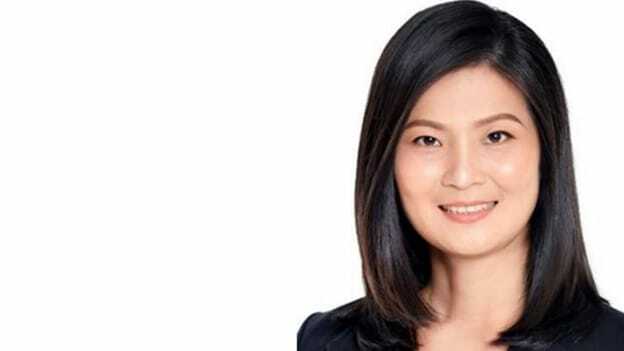 She has held leadership positions in various organizations including the then-National Population Secretariat under the Prime Minister's Office, the Ministry of Finance and Mediacorp. Andrew retires from the service at the end of this year to pursue new challenges. During his five years at the MPA, he led efforts to conceptualize and plan for the new Tuas Terminal, as well as set up several centres of excellence, the region's first maritime accelerator programme, Port Innovation Ecosystem Reimagined @ Block71 (PIER 71) and the MPA Living Lab to trial innovative productivity and safety solutions. In addition, he also spearheaded efforts to get Singapore re-elected into the Council of the International Maritime Organization in 2015 and 2017, and established the Port Authorities Roundtable as a community of best practices to promote greater collaboration between port regulators.